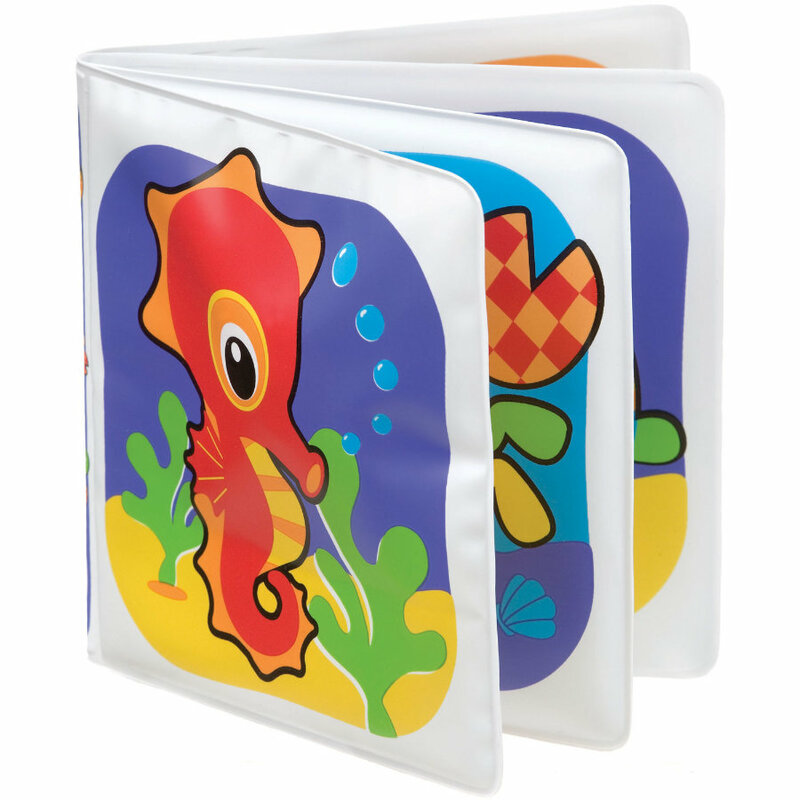 Baby will enjoy fun bathtime 'reading' with this delightful waterproof bath book featuring bright pages filled with aquatic creatures. There is even a surprise squeaker inside one of the pages! Fits small hands. Never leave your baby unattended in the bath. PLAYGRO Pink Bath Blocks 6 pcs.